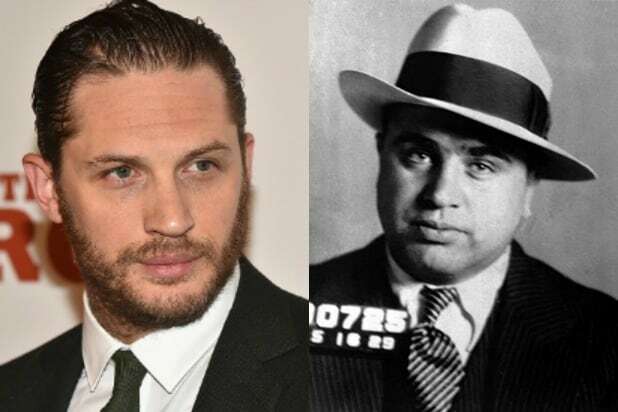 "Fonzo"Tom Hardy will star as gangster Al Capone in “Fonzo” with “Chronicle” director Josh Trank directing from his own script. "I, Tonya"Margot Robbie has biopic “I, Tonya” in development in which she will play tarnished figure skater Tonya Harding. Robbie also produces the film. "Horse Soldiers"Starring Chris Hemsworth and Michael Shannon, the movie follows the true life story of a small band of U.S. special forces soldiers who secretly entered Afghanistan following 9/11 and rode to war on horses against the Taliban. 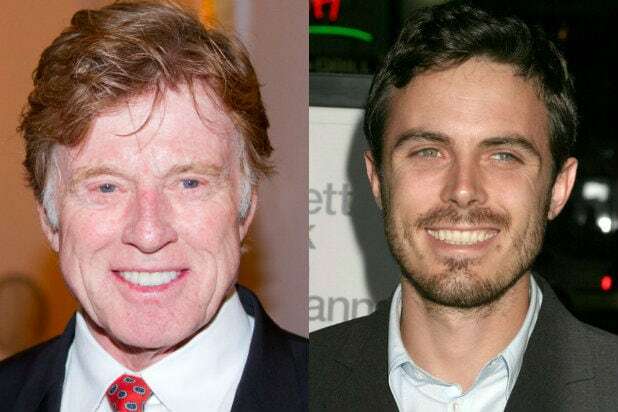 "American Animals"“American Horror Story” star Evan Peters will topline the indie heist movie “American Animals" from writer-director Bart Layton (“The Imposter”). The movie follows four young men who mistook their lives for a movie and attempted one of the most audacious heists in U.S. history. Untitled Sharon Tate BiopicKate Bosworth is attached to star in a film based on the Greg King book "Sharon Tate and the Manson Murders" for her filmmaker-husband Michael Polish.